Becoming a parent is one of the most beautiful and important things in the life of one person. In the first few years, you are the one that your kid gets all the knowledge from and as a parent you have the biggest influence on their behavior and developed skills. But as soon as your child turns 7 years of age school interferes as well and now your kid is more open to different experiences and diverse opinions. And school is the place where your kid will get to meet new people and form lifelong friendships and bonds. Socializing at a young age is essential. One of the best ways to do it is through a summer camp. 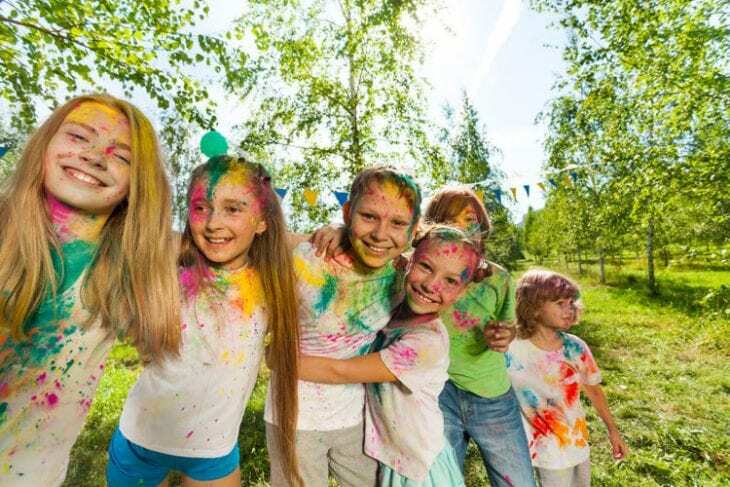 Now, there are many reasons why you should send your child to a summer camp – and believe us it is probably the best way to utilize those few months of free time. Your child will be spending weeks with people of the same age developing new interests and skills. And let’s not forget that summer camp is mostly happening outdoors so they will form a healthy bond with outdoor space and nature. Without further ado let’s go ahead and take a look at some of the benefits that a summer camp can provide. First and foremost summer camps are one of the best ways to develop a new interest. Your kid will be exposed to new activities that aren’t connected with regular school subjects and developed knowledge – and without even knowing your kid can come back as a master archer, or interested in robotics only after a few months of relevant summer camp activities. A great thing about summer camps is the fact that your child will be given the possibility to step out of the regular environment and actually break out. A summer camp is a life-changing experience that allows kids and teens to find their true selves. Along with that activity like the ones offered at Summer Camps Ontario are sure to motivate your child in stepping out of a comfort zone and actually taking a risk to try out something new – and we all know how important it is to be open for new ideas and experiences throughout life. Your child will be physically and mentally stimulated, yet relaxed and happy to be in that place. Let’s not forget summer camps may even be the best place to meet new friends and develop bonds that will last a lifetime. As your children will be exposed to many people socializing activities they are sure to form great friendships that will last much longer than those few months. Summer camps are great for building confidence in a fun and engaging way. And they will test your kid’s independence and empower them to make room for themselves and their interests. They will learn about the process of making good decisions while having a shot at the freedom of judgment. Last but not least summer camp is entertaining and is sure to be the most effective yet fun way for your kid to spend those few holiday months. 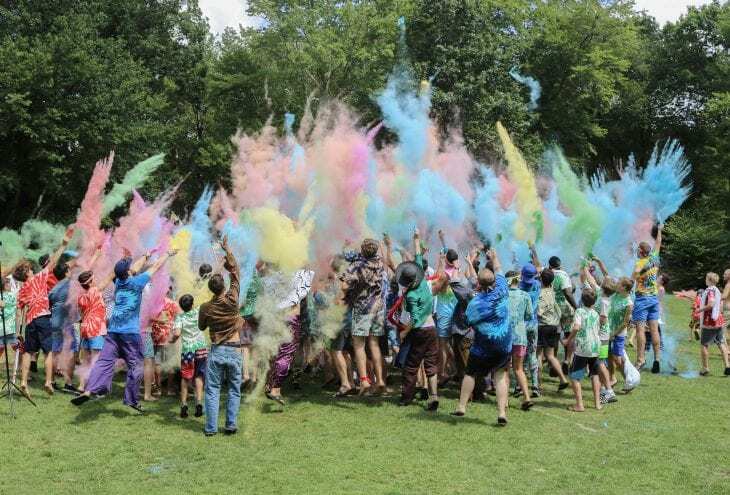 The benefits of sending your kid to a summer camp are numerous and though they will be away from home for those few months believe us it will be worth it. They will come back happy and with a pocket full of new experiences and developed bonds!